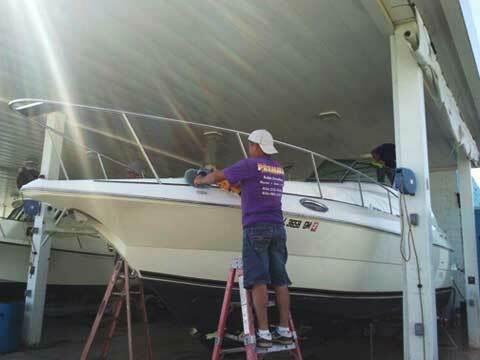 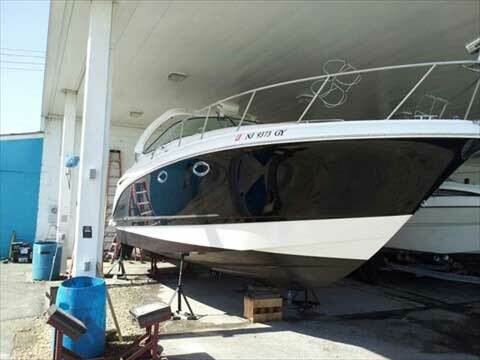 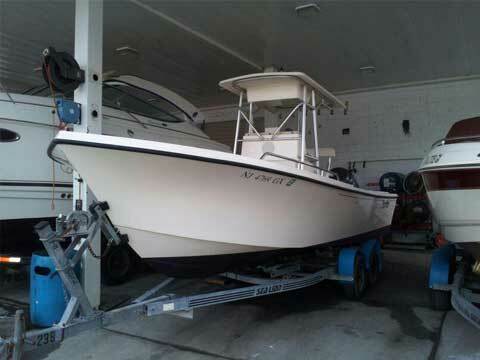 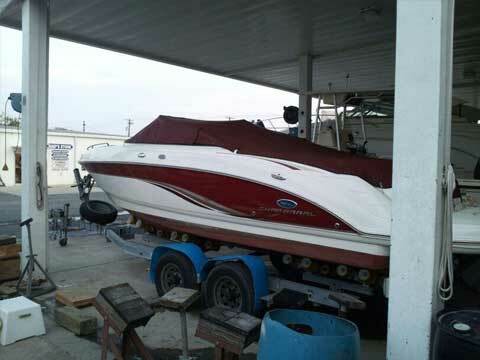 Like any nice car, a nice boat should be cared for on a regular basis with a professional detailing service. 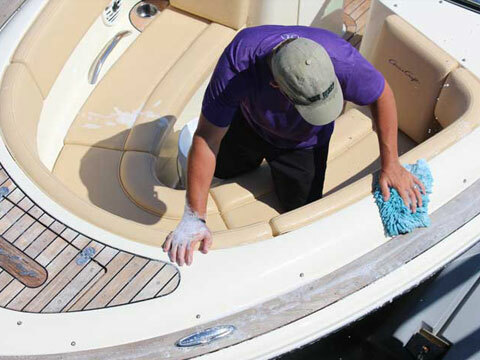 At Premier Yacht Management, we take the time to clean both your interior and exterior to give your boat a shine all the way through. 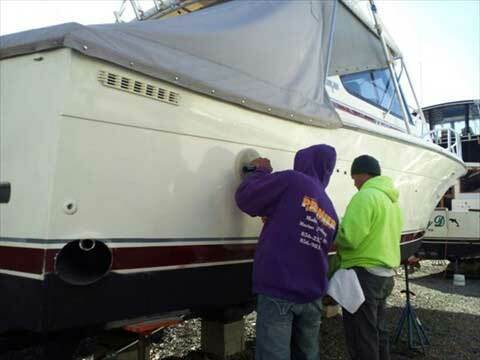 We’ll remove dirt, mold, rust, and any other contaminants as well as hand wash and wax your exterior. 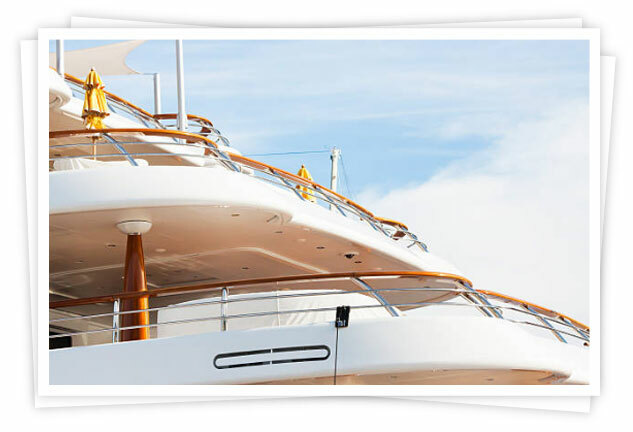 We’ll also clean your windows, vacuum interior, and polish your metal work. 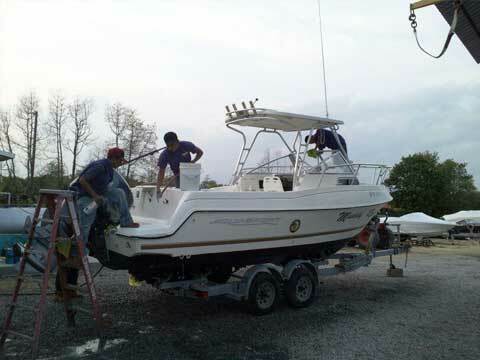 After we’re all finished, your boat will look and feel like new. 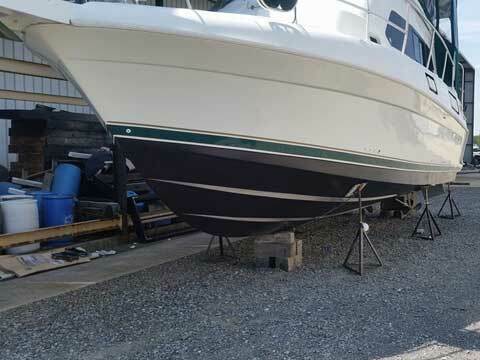 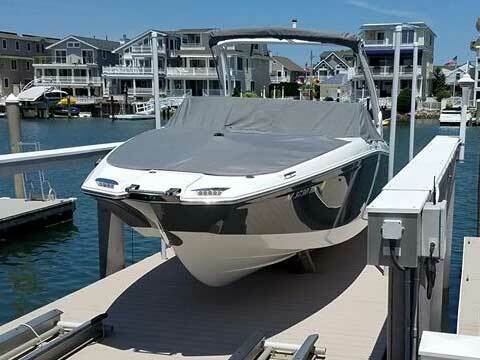 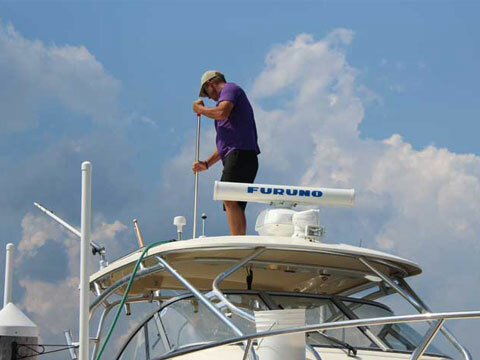 Our technicians are professionals who are very familiar with the boating industry, and that means they’ll work hard to give your boat the special treatment it deserves. 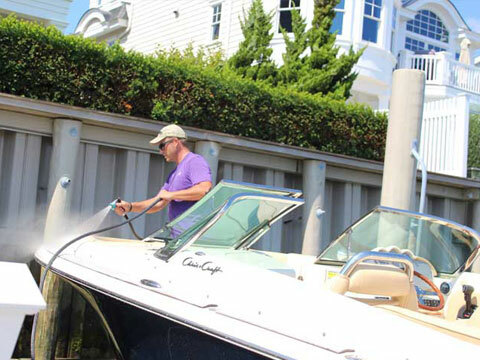 From large surfaces to small features, we’ve got your detailing service covered.